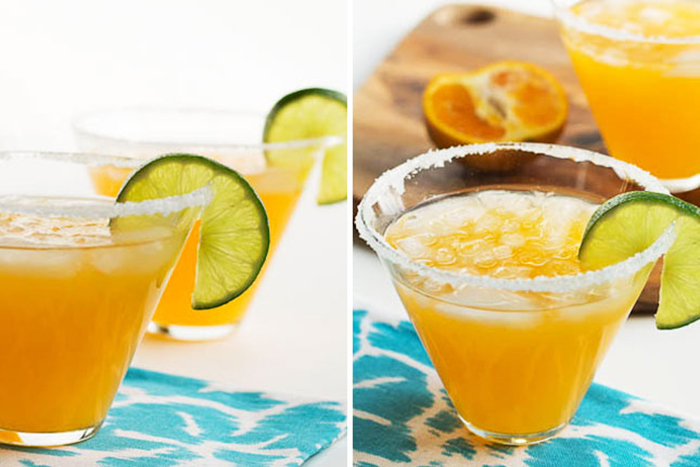 Margarita season is just around the corner! 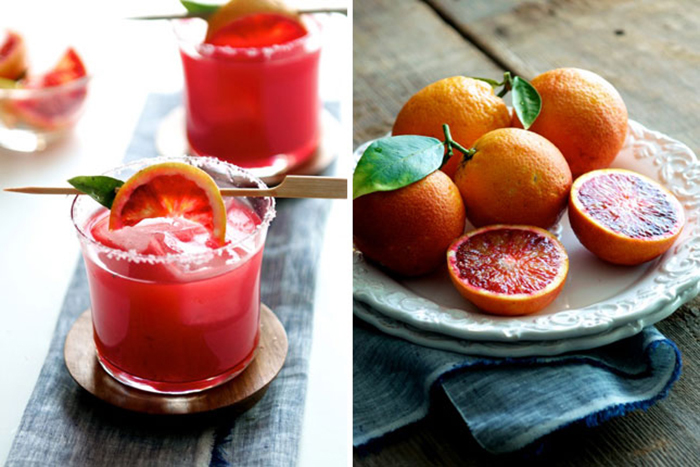 Cinco de Mayo is coming up! 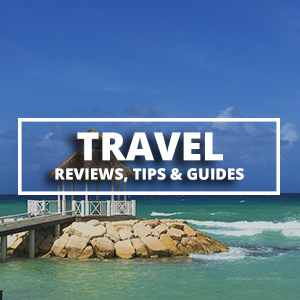 Do you have a favorite margarita recipe? 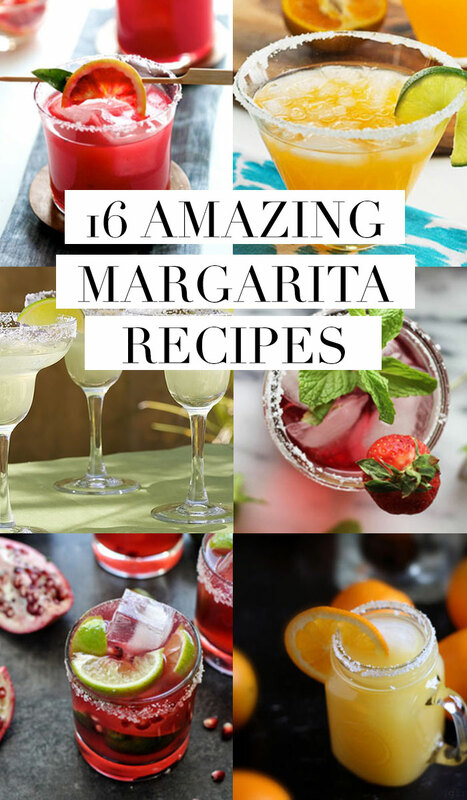 We’ve found 16 amazing margarita recipes that you’ll want to make for your next party! 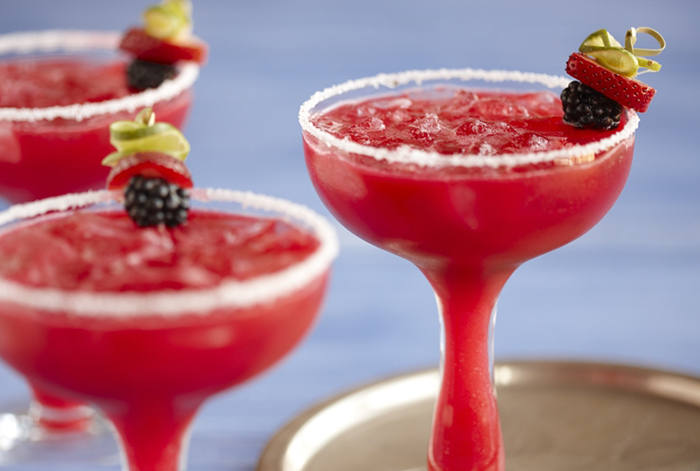 Driscolls has a super tasty, triple berry margarita recipe I need to try asap! 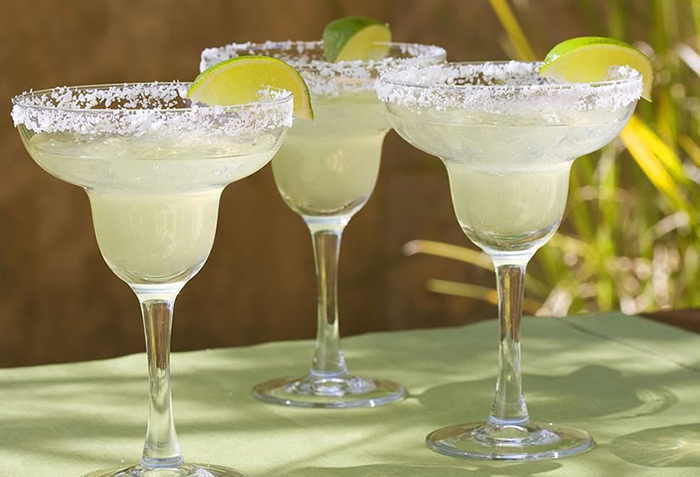 This classic margarita recipe at The Pottery Barn is perfect for summer! 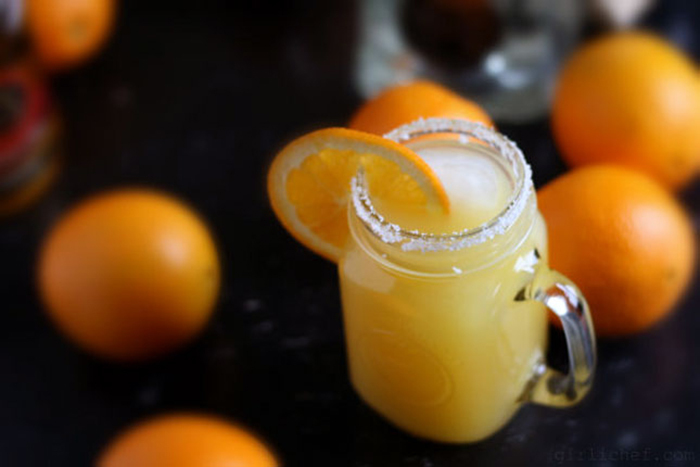 The Girlichef has made what is basically a creamsicle margarita. Tasty! 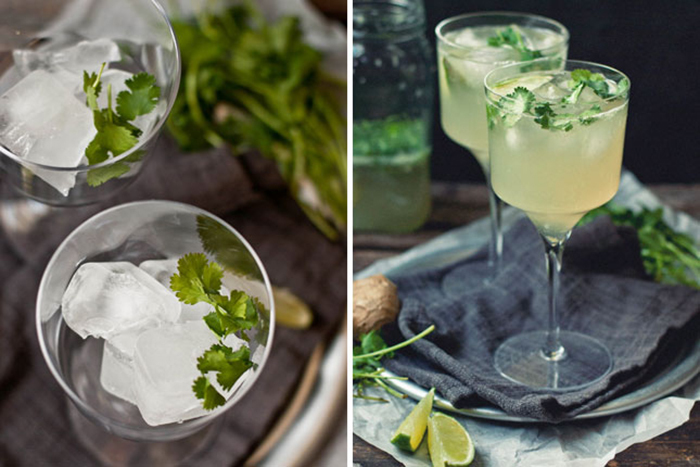 If you’re tired of the usual flavors, go for a ginger cilantro margarita by The Gouda Life. 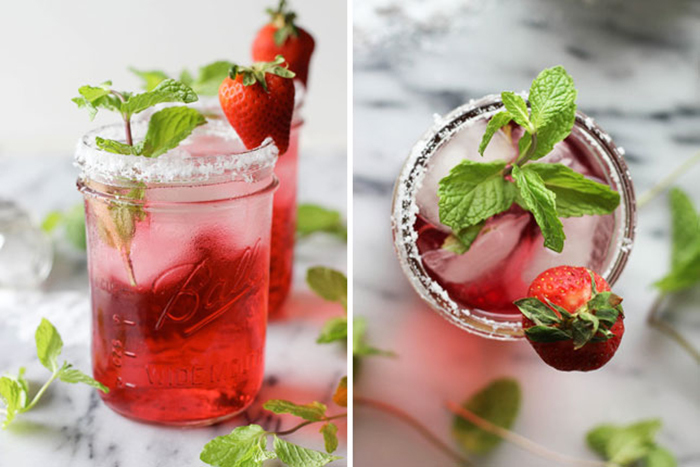 How Sweet It Is combines a superfood and a margarita. 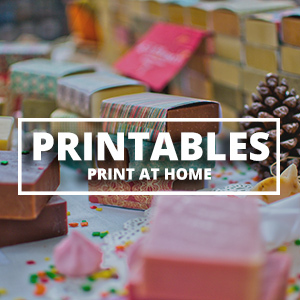 We’re calling this healthy! 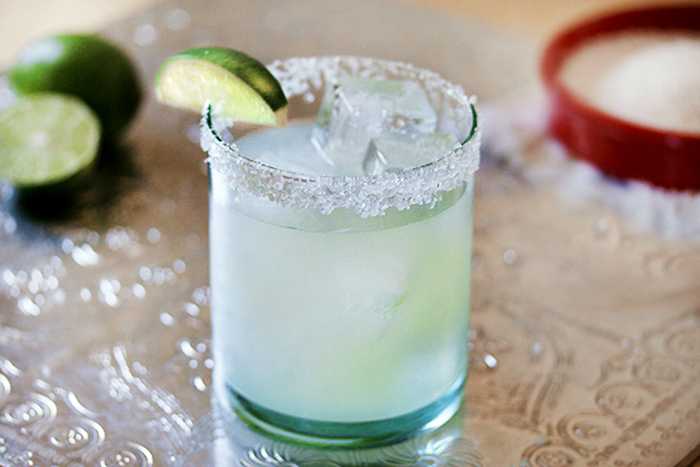 Spicy Southern Kitchen knows how to make an easy margarita! 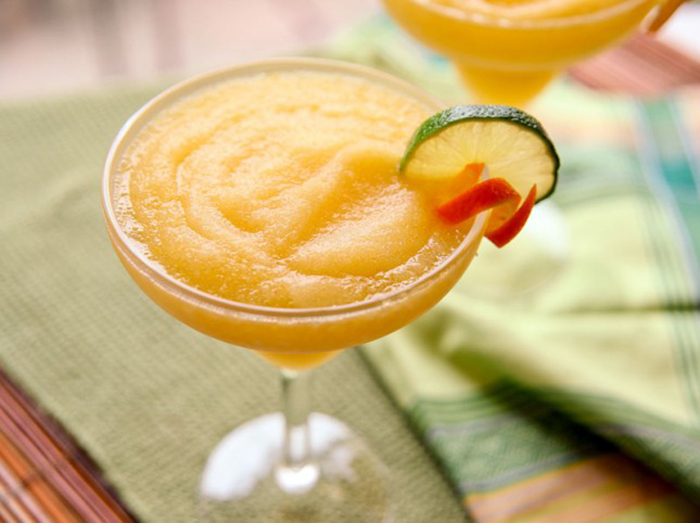 Get tropical with this sunrise margarita! Fresh mango, anyone? 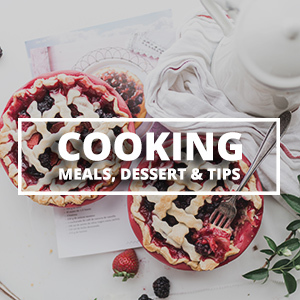 Recipe by Sing for Your Supper. 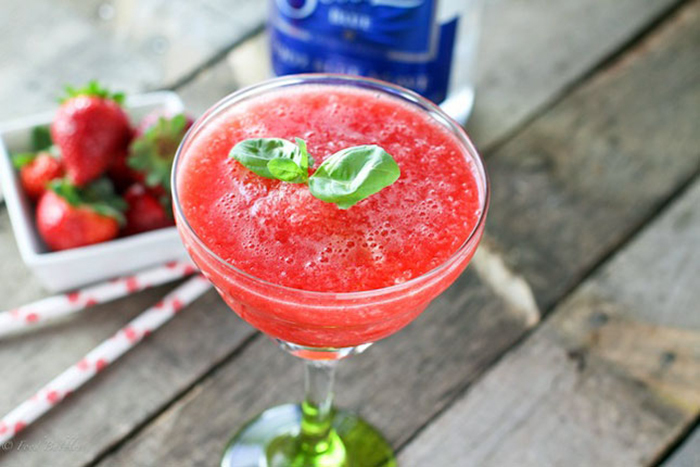 Food babbles has a twist on the classic strawberry margarita! 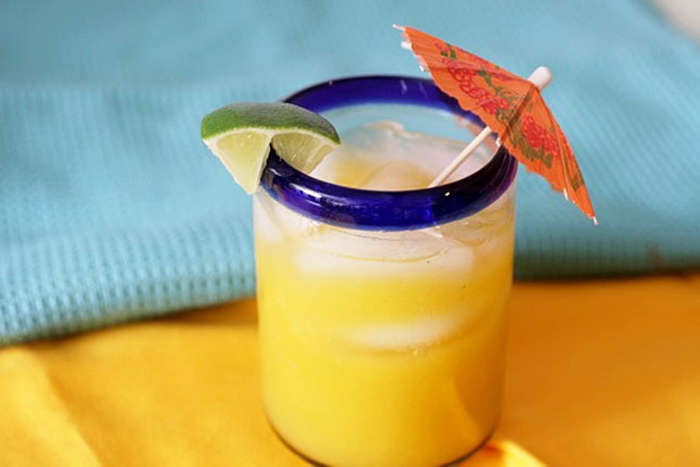 Blend up oranges, lemons and limes to make this tasty, not watery, margarita. Recipe by Better Recipes. 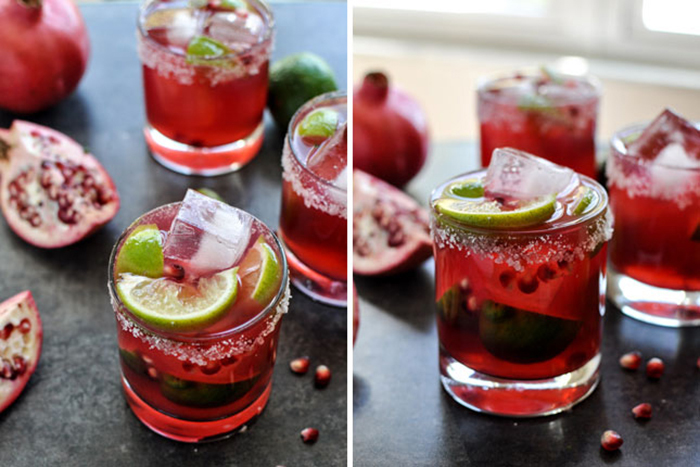 This cranberry margarita with a sugared rim from Damn Delicious looks tasty! 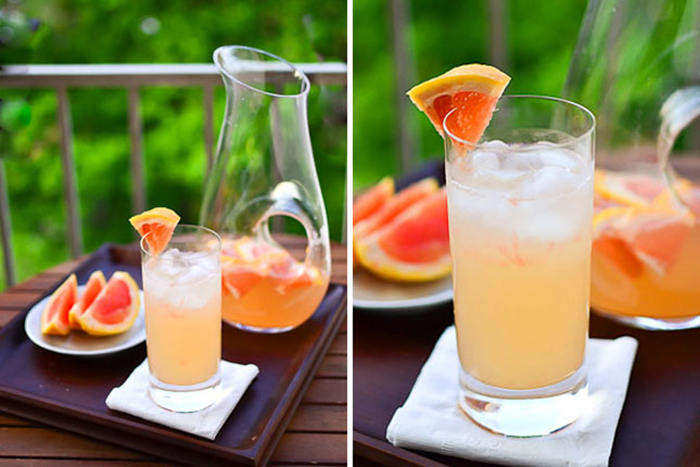 Just Putzin has mixed some beautiful grapefruits into a margarita you’ll be tempted to drink too much of. 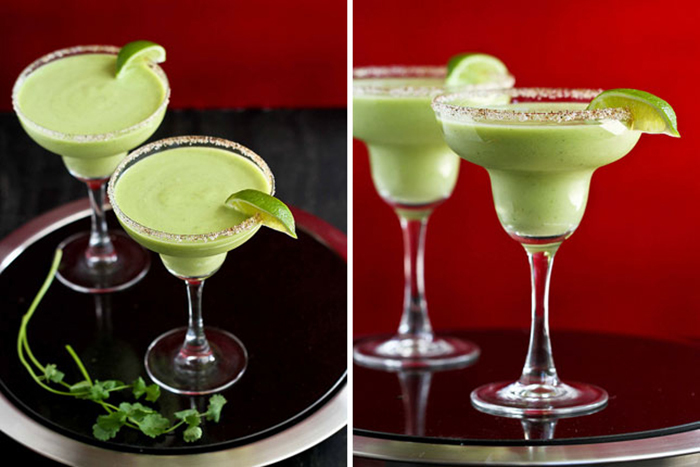 The Cookin’ Canuck has made a margarita you’ll probably want to dip your chips into. Honestly Yum declares this margarita to be perfect. I’ll be trying this one! 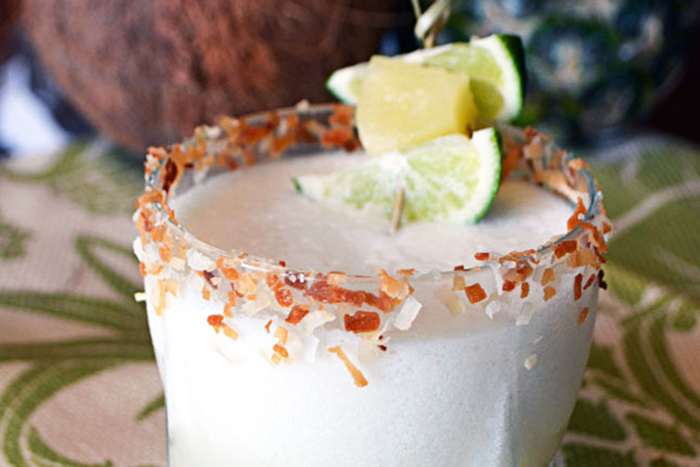 Host the Toast has every coconut lover drooling over this margarita concoction. 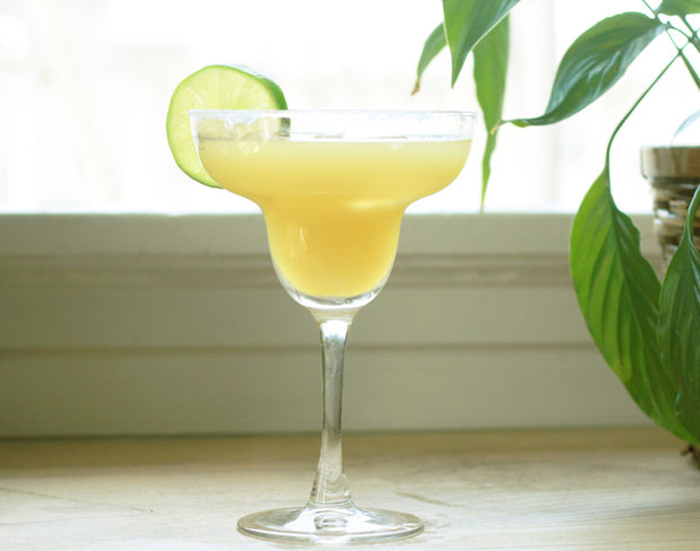 The White on Rice couple do not disappoint with this delicious margarita recipe. I want to drink it right through the computer! 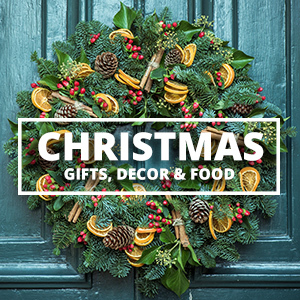 Try a twist on the classic by cutting down on the sweet stuff. 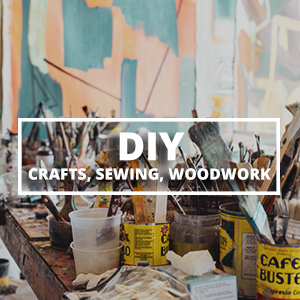 Recipe on Instructables.